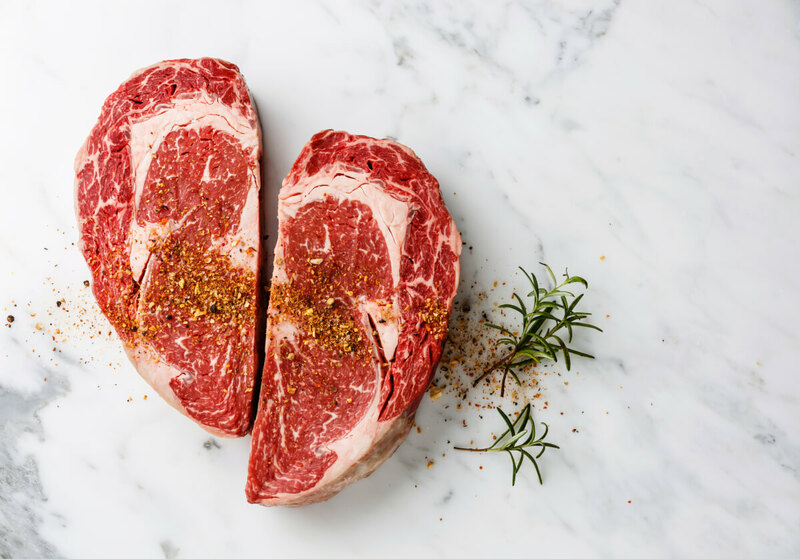 A Father’s Day Feast Fit for a King: Grass‑fed Wagyu, Whiskey, + More! The king that is your Dad or the king who is the father to your beautiful children or even the king who is the poppa to your pops. Whoever he is, he deserves the very best dinner on his special day. 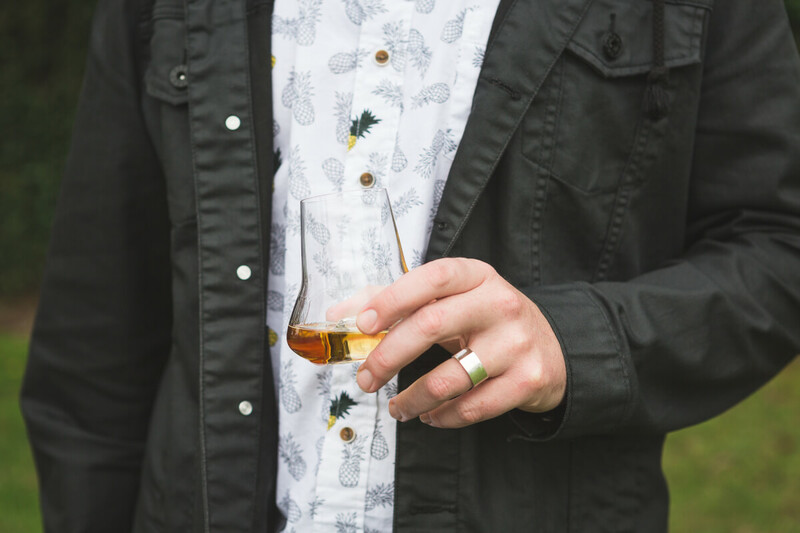 Because this Father’s Day, Dad, Grandpa, and/or hubs should sit back, relax, and let everyone else pamper him with luxuries like a frosty pint of beer, his favorite whiskey served neat, and a dinner that he’ll remember for years to come. And that’s where we come in. Here’s your guide to the ultimate Father’s Day feast for the ultimate father. Did you know Scotch Whisky is spelled without the “e” unlike the sweeter American brown spirit that’s Bourbon only if it’s distilled in southern parts of Kentucky? (The more you know). Well, we have all of the above to wet Dad’s whistle. Here’s the great news – Knob Creek 9 year Bourbon is on sale for $24.99 and Laphroaig 10 year Single Malt Whisky is on sale for $44.99 right now! Dad will appreciate those savings too, we’re sure of it. These heavily marbled grass-fed steaks come to us from First Light Wagyu Group, a rancher in New Zealand who pioneered the grass-fed wagyu ranching industry. Insanely tender, with incredible flavor, these steaks are honest to goodness, the very best steaks you’ve ever cooked at home. And with just a little salt and pepper, they’re pretty easy with just a few important cooking tips, which you can find here. Every good steak dinner comes with some grilled or roasted veggies and potatoes! 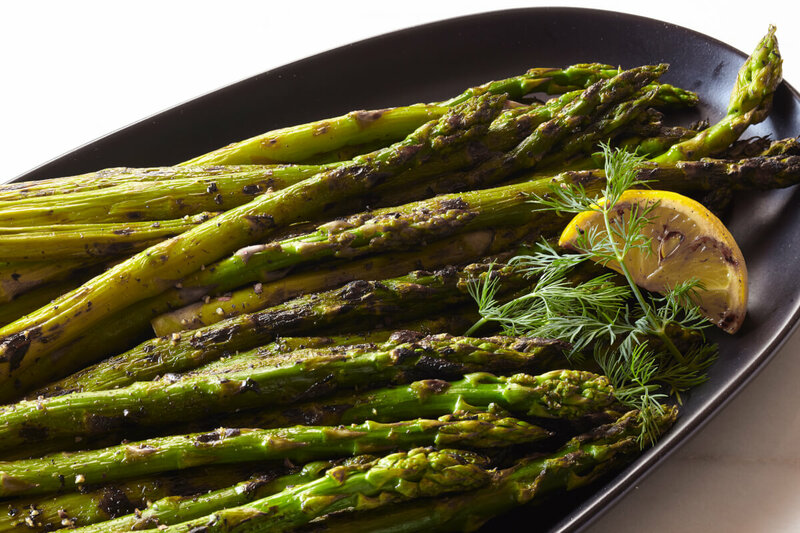 May we suggest grilling our beautiful thick asparagus with a simple lemon squeeze, salt and pepper to finish? And since potatoes are a necessity with any steak – go for our tri-color baby potatoes, which are best roasted with a light coating of olive oil, kosher salt, and rosemary. Or make it extra easy on yourself and do a one sheet pan of both potatoes and asparagus! Either way, the prep and clean-up for these sides is a breeze! 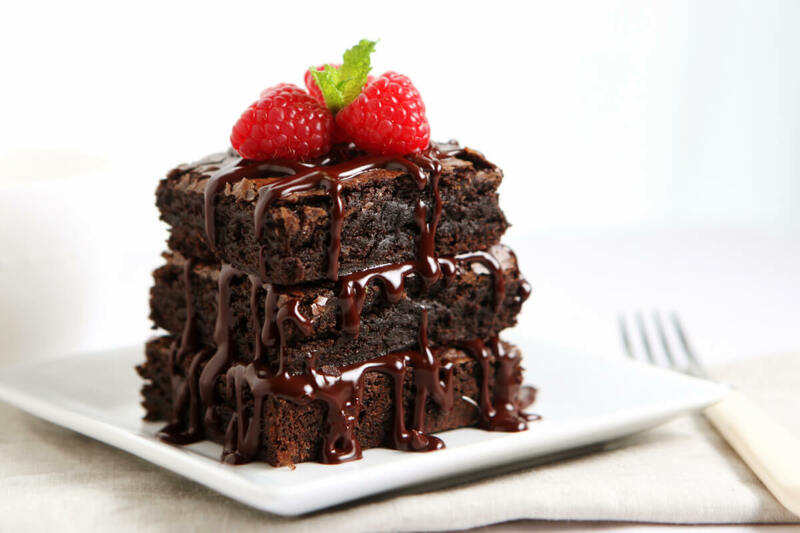 Mmmm, chocolate cake. Is there really anything better? And as much as women get all the credit for being chocolate lovers, guys love it just as much. So this Sunday, make sure to treat him to the oh-so sweet and seriously decadent, Texas Chocolate Cake from out bakery. We assure you, he will not be disappointed.